Torch browser makes it easy to use and manage your torrent download tasks directly from the browser without having to download additional software. With Torch browser's built-in torrent features downloading files becomes easy and simple to do. Torch browser lets you not only find videos and songs, but also easily save web media from virtually any site you go to. Torch browser's media grabber is integrated into the browser and supports a broad range of file types, so once you find a web video or a song you want to save; you can easily grab and save it without having to use external programs, converters or extensions. Saving web media onto your computer becomes simple with Torch browser. Share the sites, videos, songs and search results with your friends on Facebook and your Twitter followers. Torch browser includes a built-in button to easily share on social networks the websites you like and the articles you find interesting. Speed up the download rate of your media files with a powerful download accelerator that is integrated into Torch browser. Torch browser's accelerator downloads your files in optimal speed and works directly from your browser so you don't have to download external software. 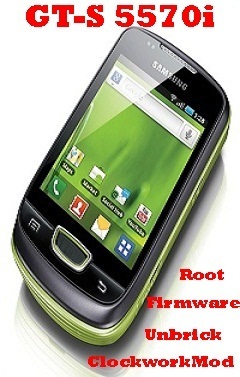 Torch browser offers you superb browser experience with its strong and fast search capabilities. Being Chromium-based, Torch browser gives you broad,relevant and accurate search results in no time combined with browsing features and winning add-ons that you already like and are familiar with from Chromium-based browsers. 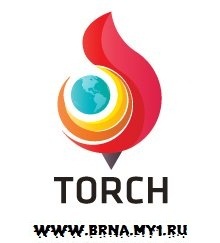 Torch Browser's security features help you browse the web and conduct your media activities in a safe and secure way. Our safety features are designed to boost your protection from viruses, malware, phishing and malicious websites. Torch browser has built-in media features that enable you to search, download, play and share your media files directly from the browser. With Torch browser's integrated tools, everything you need is a click away so you don't have to use or look for additional programs and tools.